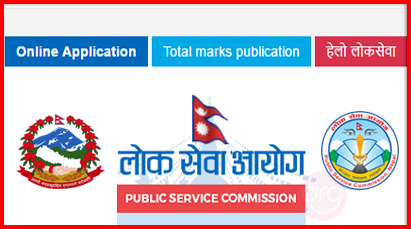 Public Service Commission [PSC] publishes the written exam result of Kharidar First Paper 2074 - Baglung, Diktel and Jumla. Today 12 June, 2017 [29 Jestha, 2074], Pubic Service Commission (PSC) [Lok Sewa Aayog], publishes the written examination results of Non-gazetted Second class-Non-Technical, Kharidar or equivalent of the following center/districts. 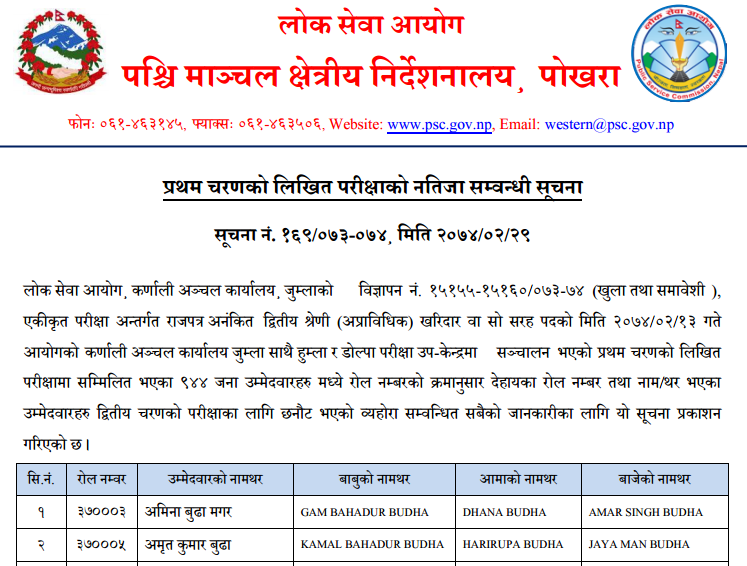 0 Response to "Result Of KHARIDAR | FIRST PAPER | Written Exam 2074 | BAGLUNG,DIKTEL&JUMLA | Lok Sewa Aayog [PSC]"